SPC's products are known for their durability, performance, and adjustability. The 67420 is no different. 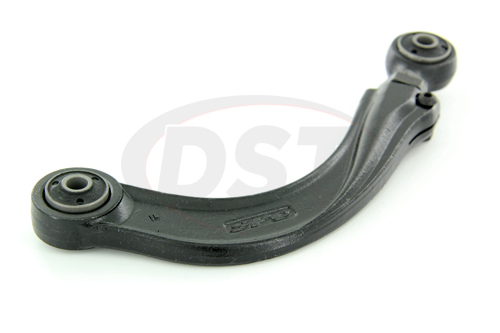 This forged rear control arm is easily capable of shrugging off debris and contamination alike. Durability isn't the only thing the 67420 offers, however. Featuring rear camber adjustment from -1.5 up to +5.0 degrees, the 67420 gives drivers the extra camber range they need to tune their ride just right. In order to maintain factory ride quality, OE style bushings are incorporated into the 67420's design. Thanks to these bushings, your vehicle's enhanced performance will have little or no effect on your NVH. 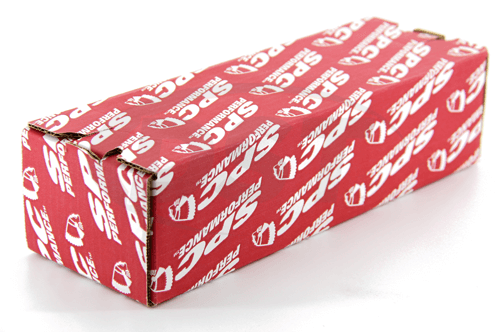 SPC backs up their product's dependability with a lifetime warranty handled in-house for our customers here at DST. 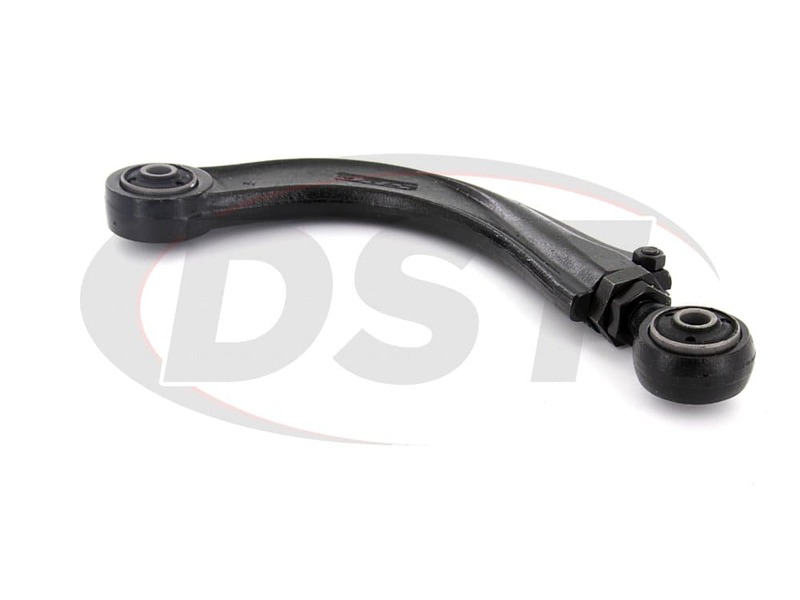 So if you're searching for durable control arms with extended adjustment options, complete with dependable coverage, look no further than SPC's 67420. Will part number spc-67420 fit my 2007 mazdaspeed 6? No, the spc-67420 will not fit the 2007 mazdaspeed 6.